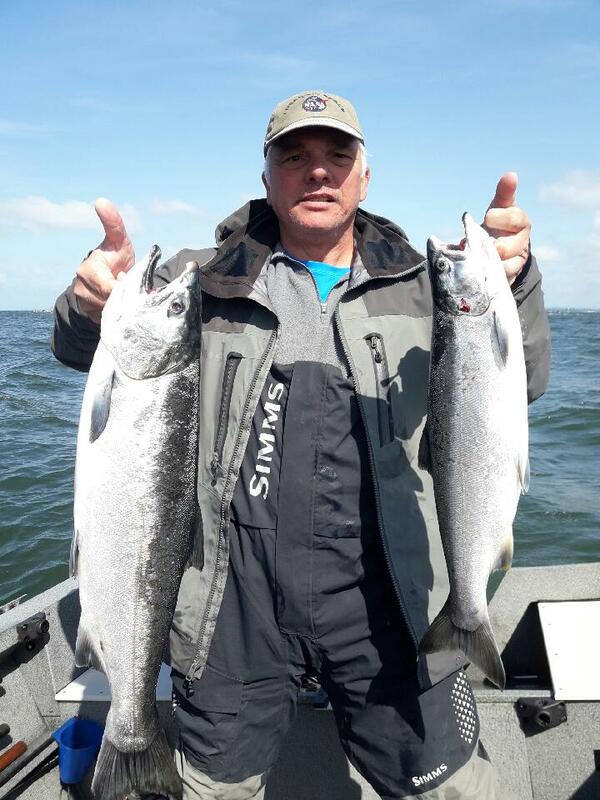 Columbia River salmon biologists have downgraded the pre-season spring chinook salmon prediction for the upper Columbia from 166,700 to 116,500 fish. 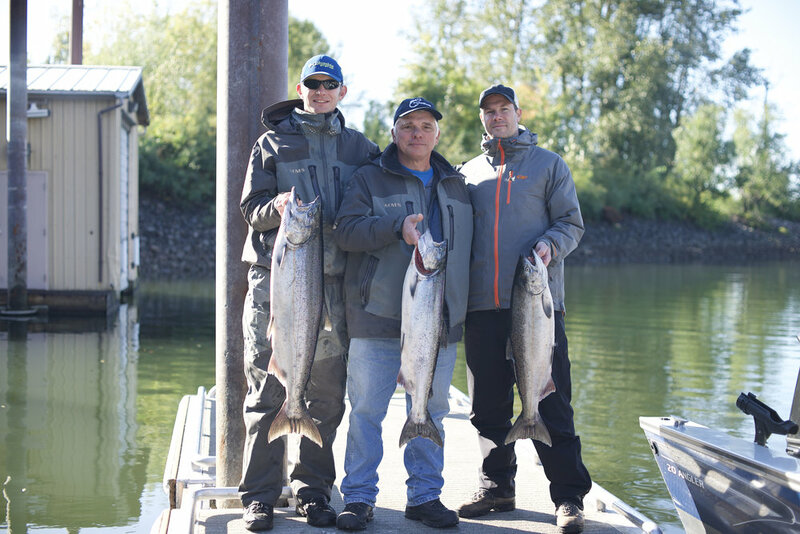 The count at Bonneville Dam stood at 64,479 as of Sunday. 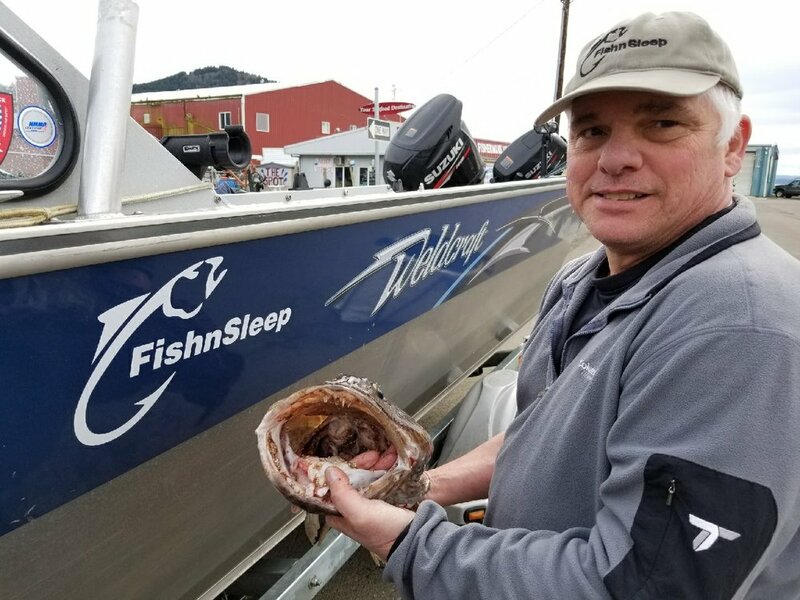 Biologists said a run of 81,800 upriver fish will more than justify the catch and collateral mortalities of 4,332 protected upriver salmon during the April/May sportfishing seasons below and above Bonneville. They've said in the past that number should be reached, with nearly a month remaining of counts at Bonneville. 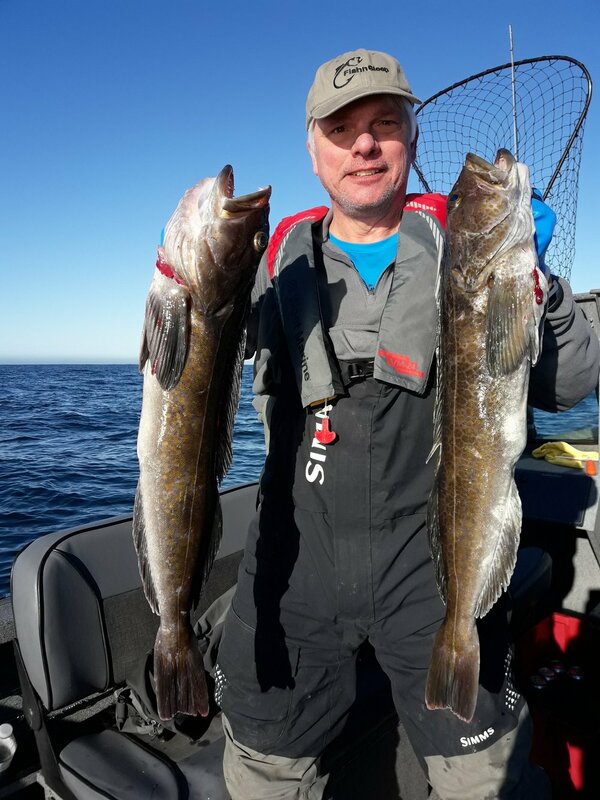 There was no word Monday whether they'll consider reopening sportfishing below or above Bonneville. The announcement Monday came with a caveat about high flows from interior basin flooding and wide fluctuations in daily passage, leaving the revised run-size estimate uncertain.